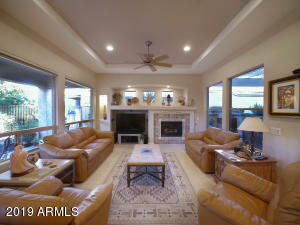 Homes for Sale today are in Gilbert Golf Communities. A little over 35 % of the available Golf Properties are in 45/55+ Active Adult Master Planned Communities here in Gilbert, Arizona. 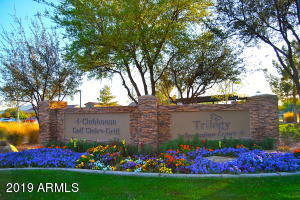 Golf Homes for sale in Gilbert Golf neighborhoods that are perfect for custom-built Golf Homes at Trilogy at Power Ranch, Western Skies Golf Club, buyers find Gilbert Golf Real Estate at Greenfield Lakes is a great place to find inexpensive properties in Gilbert golf subdivisions. 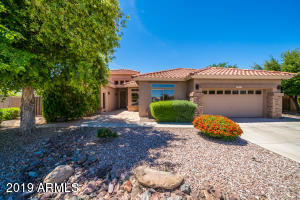 Another top notch Gilbert Golf Community is El Dorado Lakes, this community has Golf Properties for Sale along each fairway, along with 2 or 3 Golf Properties encircle each of the finally manicured greens. 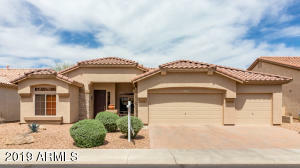 The delightful subdivision of El Dorado Lakes provides property owners with both lush green fairway views and waterfront properties, for buyers who aren’t ready to make a permanent decision, our company can help you discover rental homes in Gilbert fairway developments.